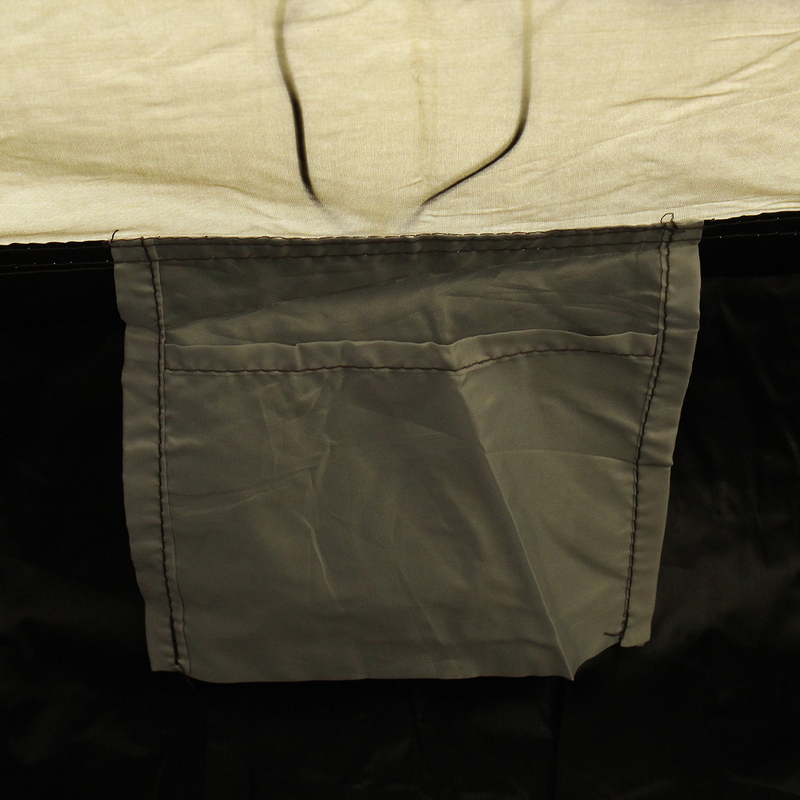 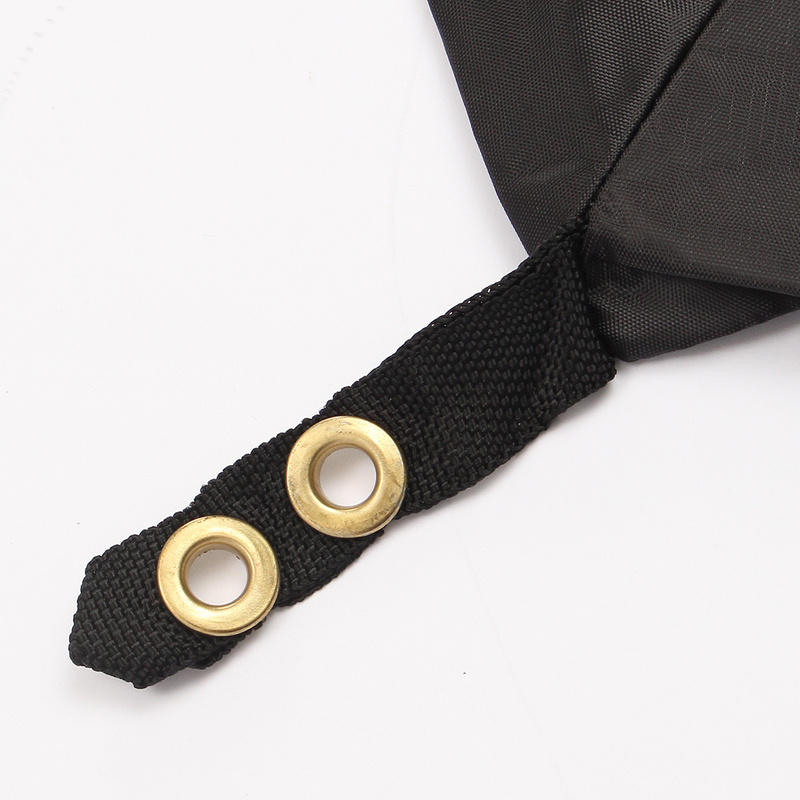 Made of 210T polyester taffeta, PU3000 coating, finest oxford fabric with aircraft grade aluminum rod. 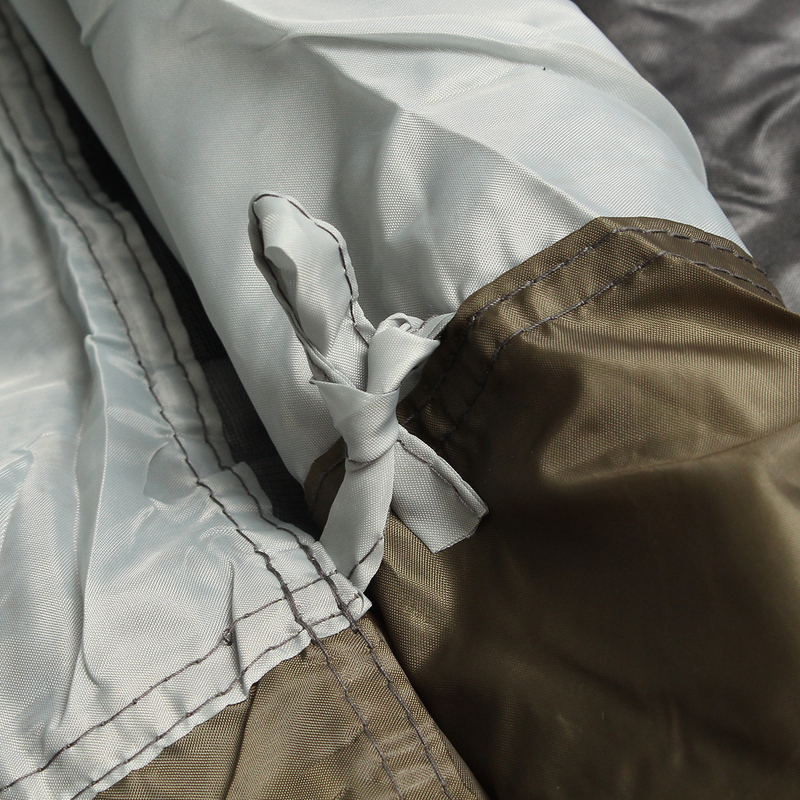 Excellent air permeability of double layer curtain, double doors design is convenient and practical. 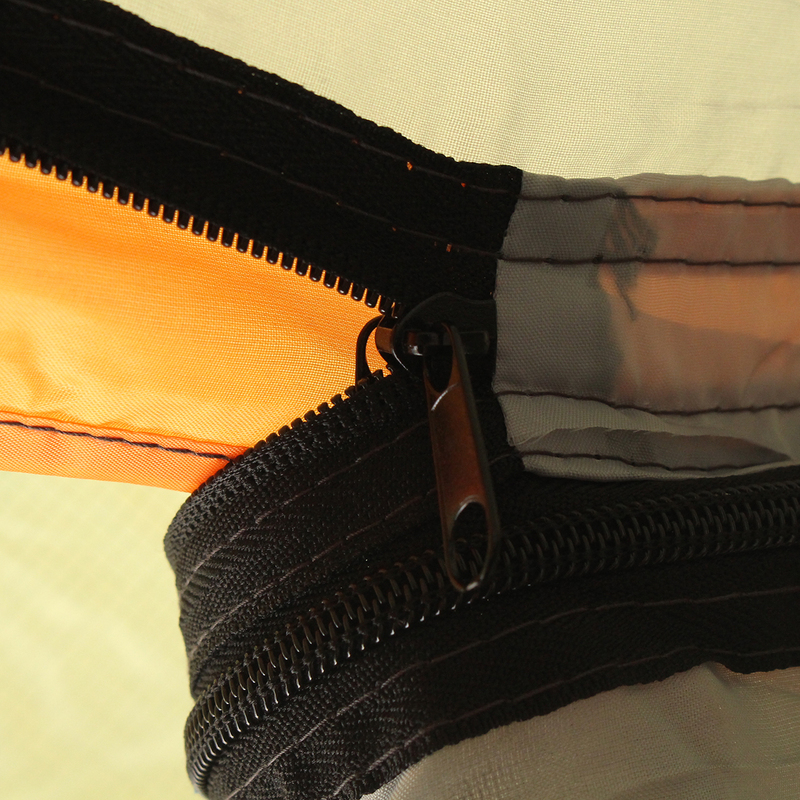 All of these characteristics will make it stand out from similar products. 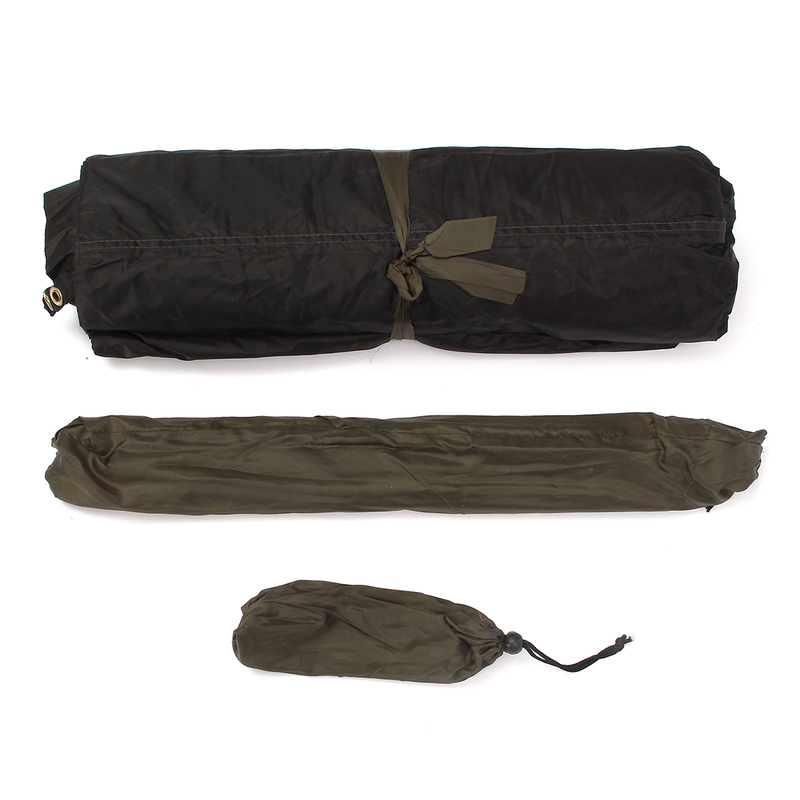 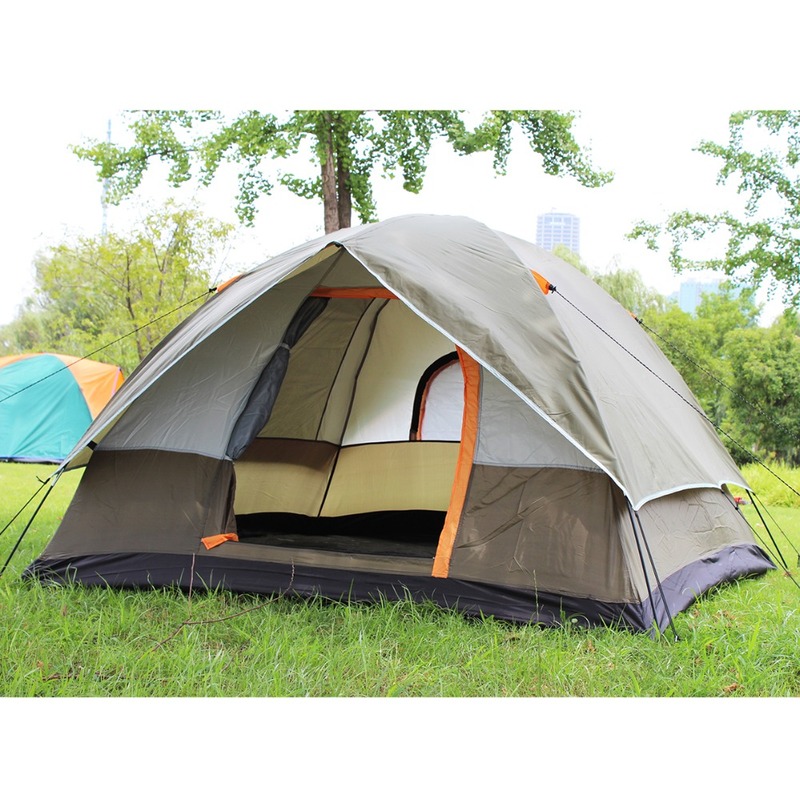 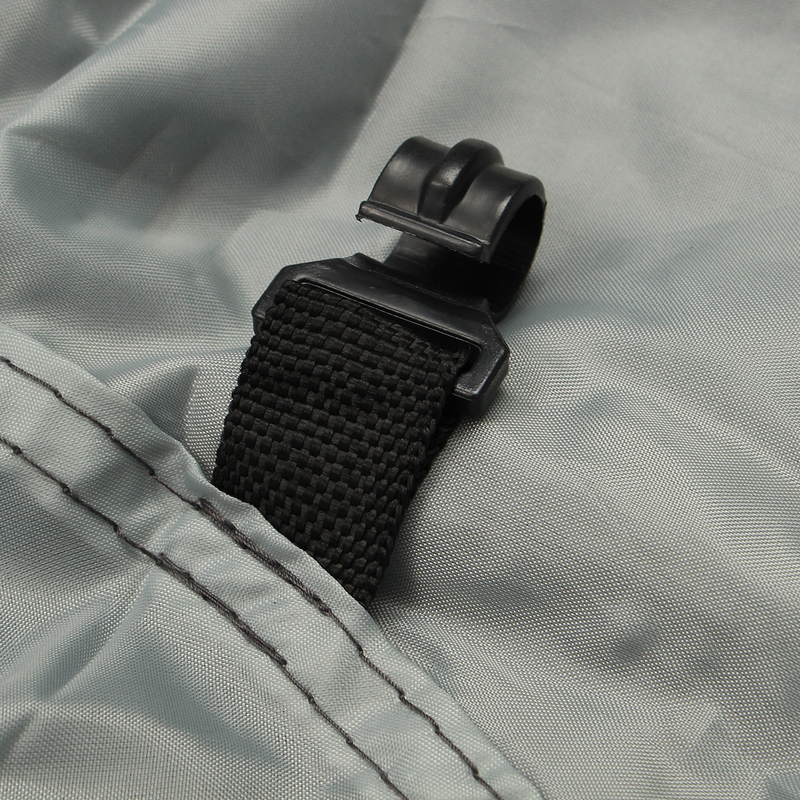 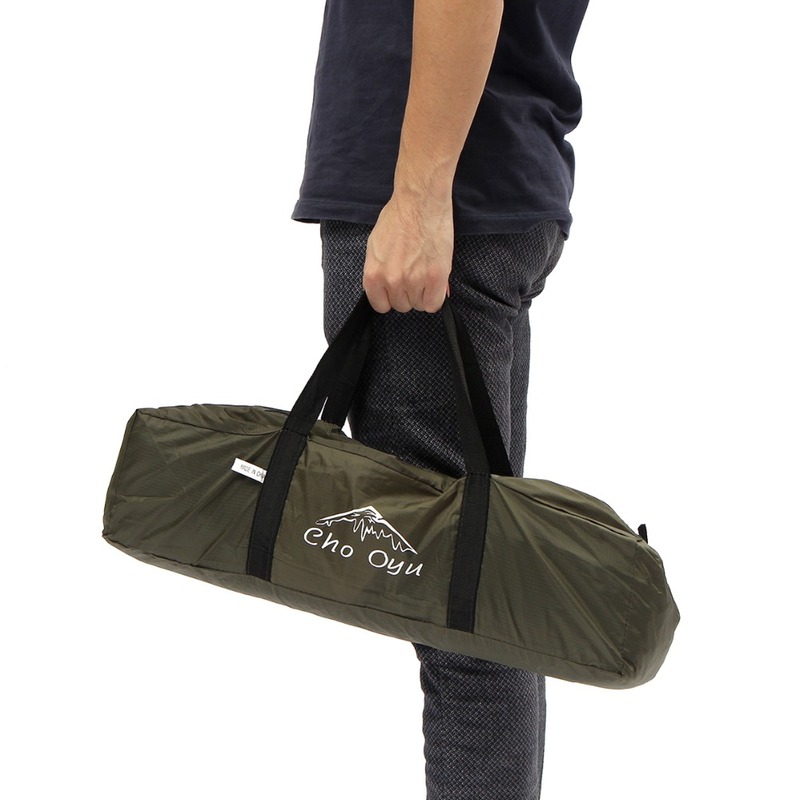 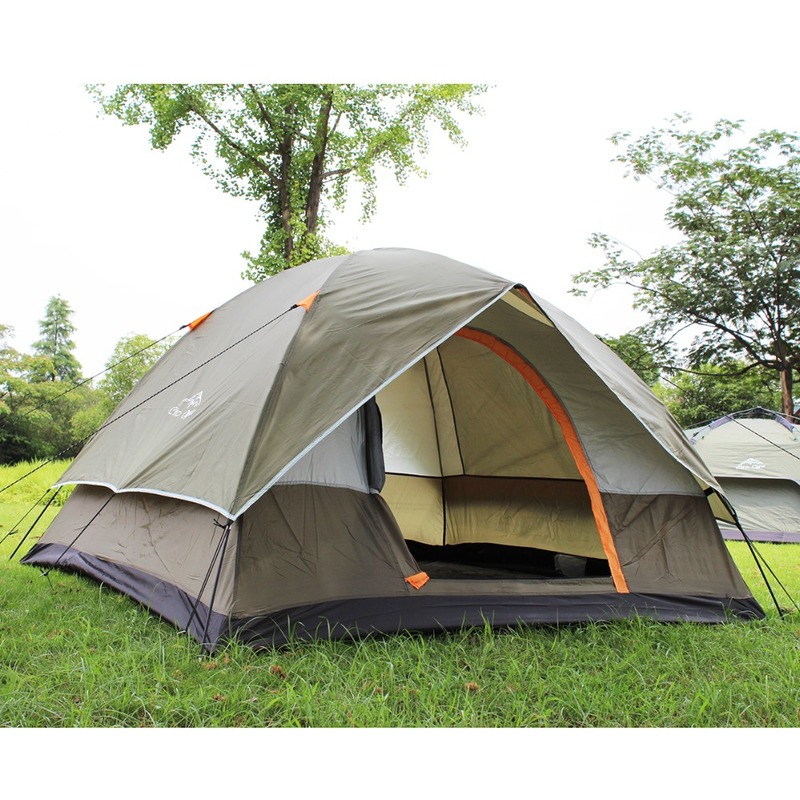 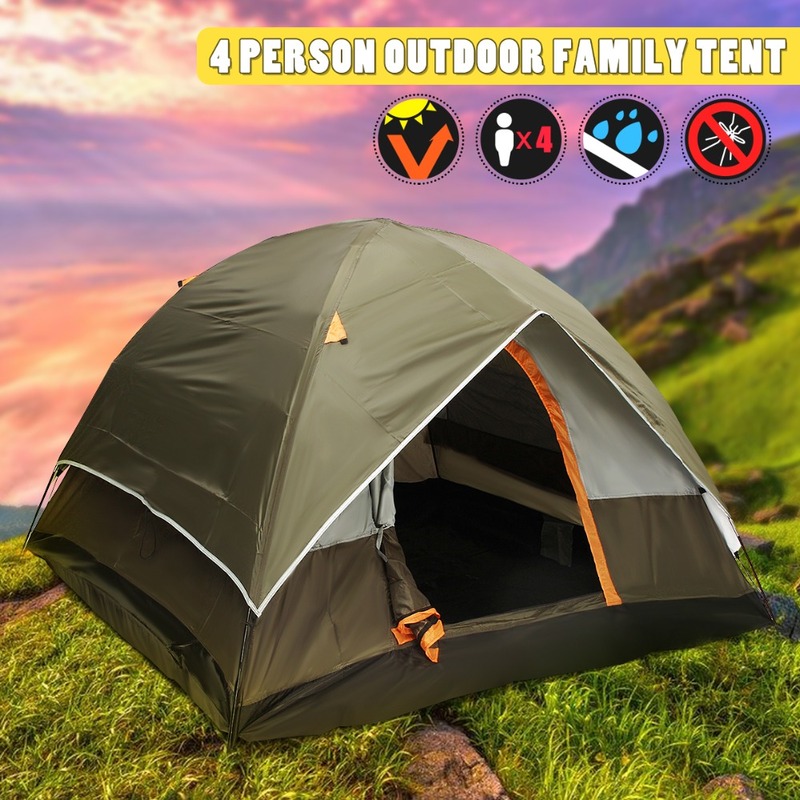 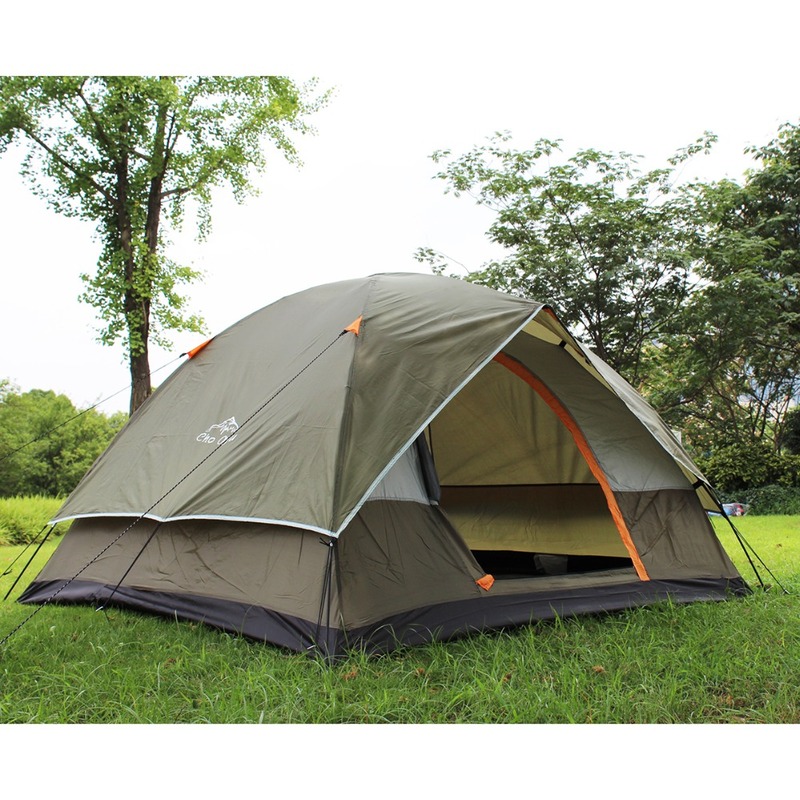 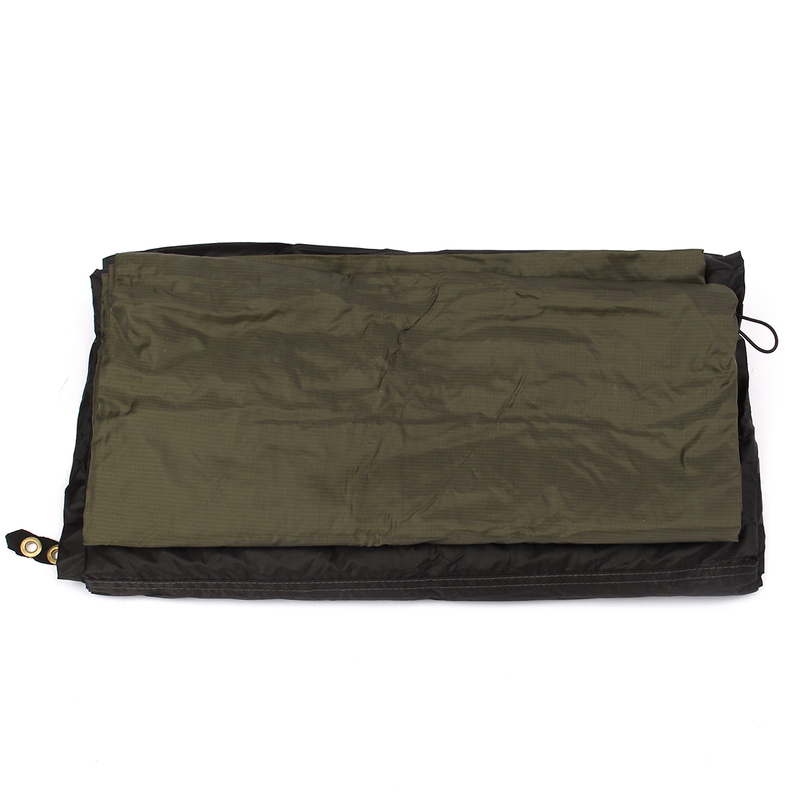 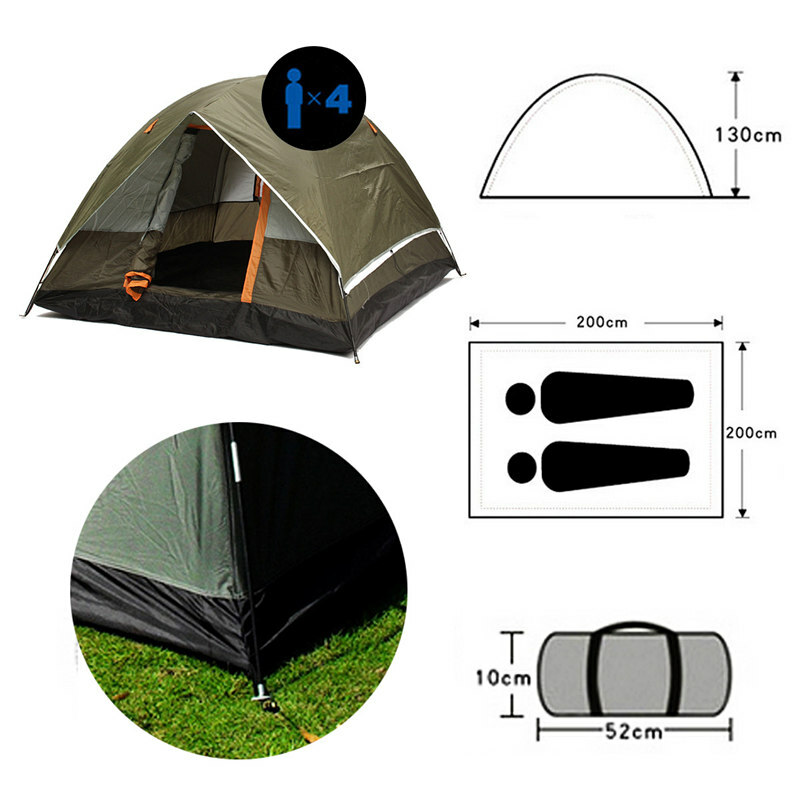 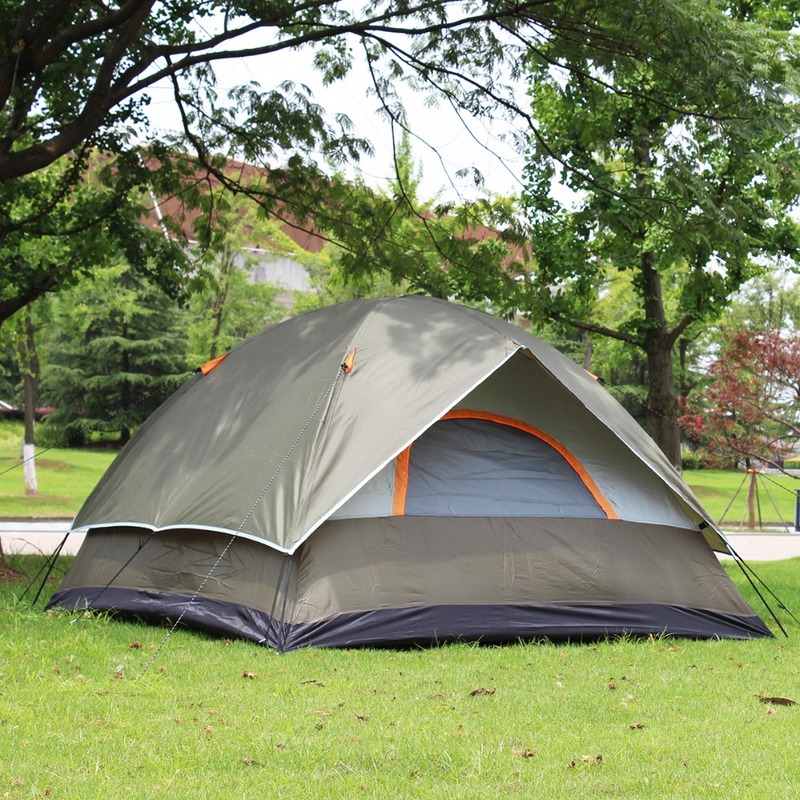 Light weight and portable, beautiful and comfortable, it is the super equipment for outdoor enthusiasts and campers.